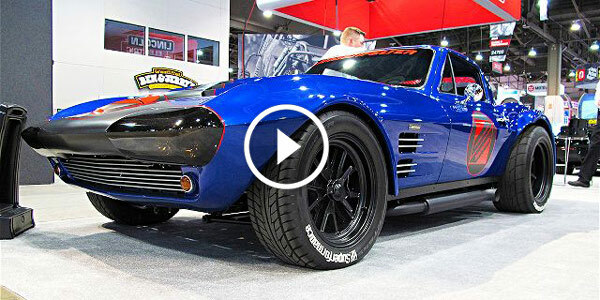 2015 SEMA SHOW Archives - Muscle Cars Zone! 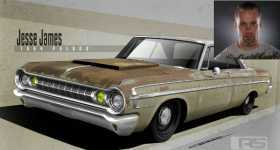 JESSE JAMES Will Unveil His New Twin-Turbo 1964 Dodge Polara at 2017 SEMA SHOW! 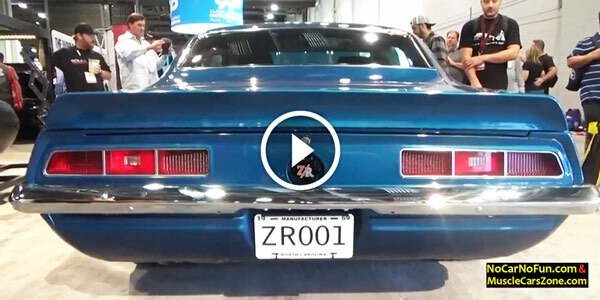 A CLASSIC BLUE CHEVROLET CAMARO ZR At 2016 SEMA SHOW! Just The Way I Like It! 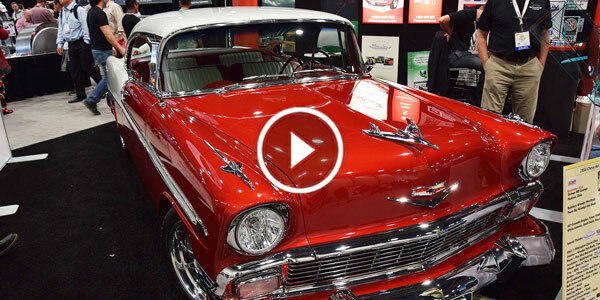 Custom Two-Tone 1956 CHEVROLET BEL AIR “Jessie” at 2016 SEMA SHOW! Meet The REISS RACING CHEVY CHEVELLE At 2016 SEMA SHOW! This One Can Knock You Out Just By Looking At It! 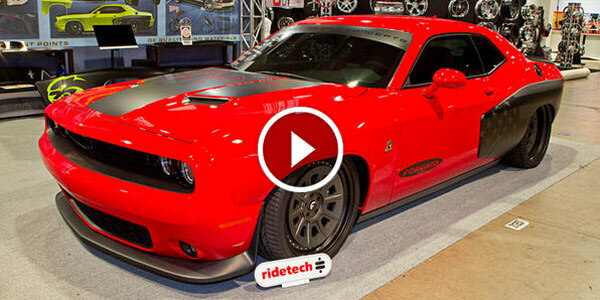 RED DODGE HEMI CHALLENGER WIDE BODY At 2016 SEMA SHOW! 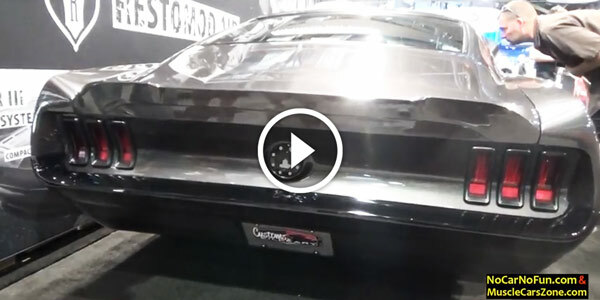 Check Out The CHEVY CHEVELLE SLAMMER CONCEPT At 2016 SEMA SHOW! 2014 SUPERCHARGED CHEVY CORVETTE C7 STINGRAY By LINGENFELTER at 2016 SEMA SHOW!